We focus on service to students as the core value of TC. We honour the diversity of student identities, experiences, purposes and learning styles. We conduct our work through deep listening, creative problem solving and extensive collaboration. 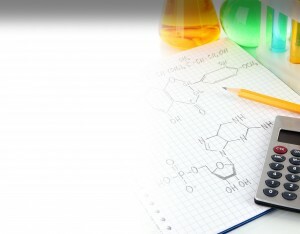 The objective of teaching Chemistry course in a systematic way is multi fold. We want to ensure that the students get good marks in their Grade 11 and Grade 12 and have good fundamental knowledge to help them cope with the University Chemistry courses.